Trauma, “a body injury produced by sudden force ,”1 is something that man has had to confront from the beginning of time. Skull and facial trauma has long been a part of war and warring. Early biblical references, such as to David and Goliath,2 and accounts of early man illustrate the severe effects caused by a substantial blow to the head. 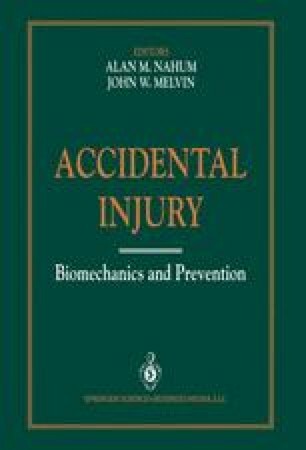 While interpersonal violence still accounts for a significant portion of head trauma, the invention, development, and use of motor vehicles provides a medium through which a majority of skull and facial trauma occur.3 The leading causes of facial fracture trauma are illustrated in Fig. 11.1.